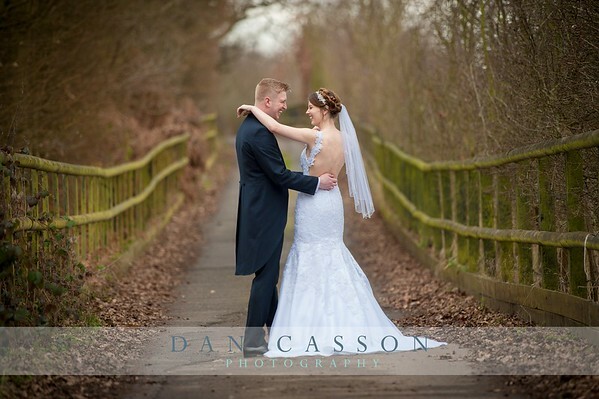 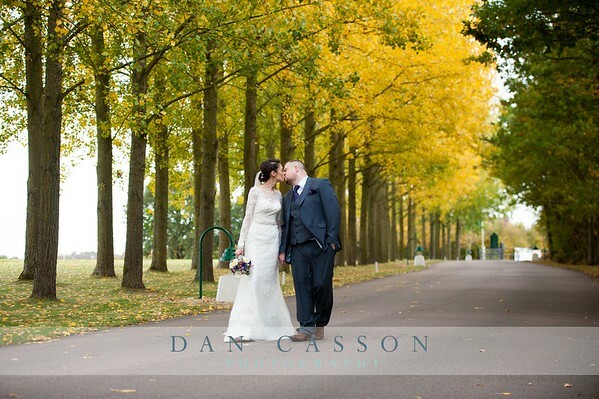 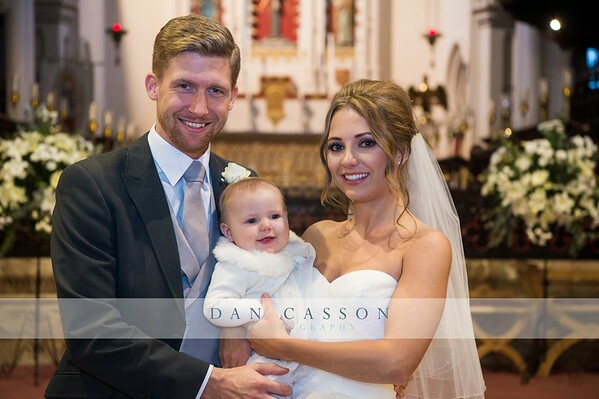 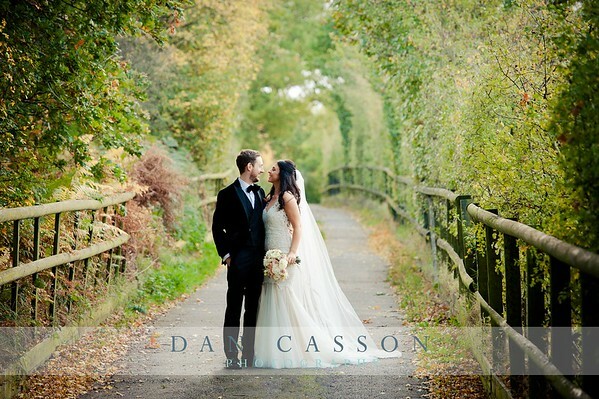 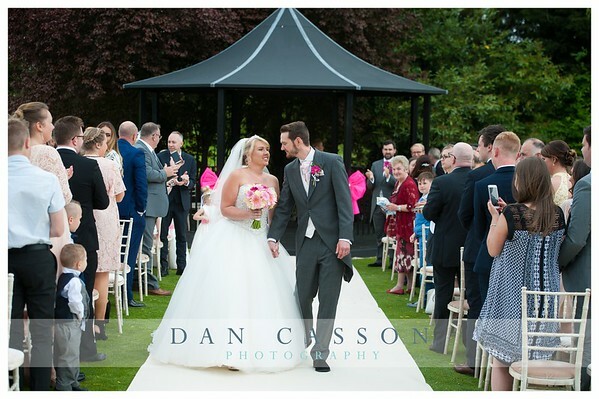 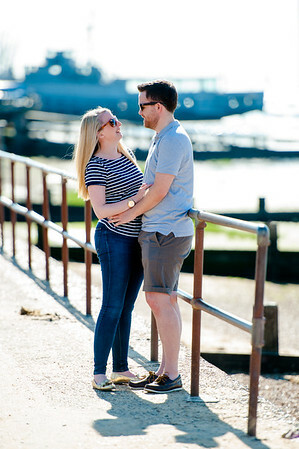 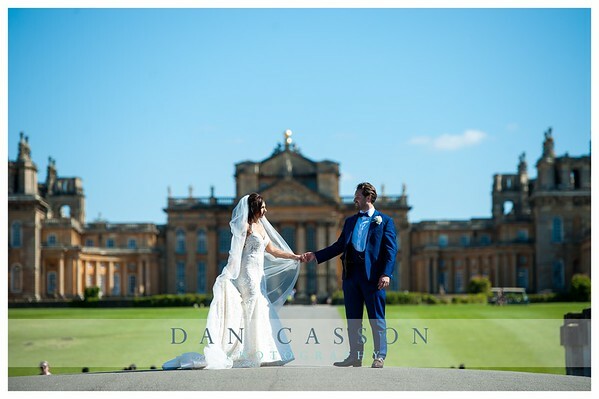 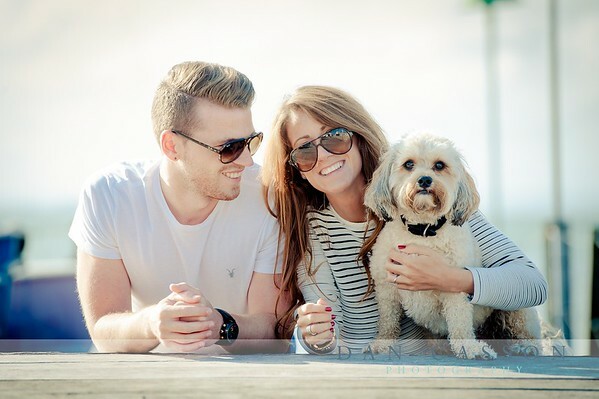 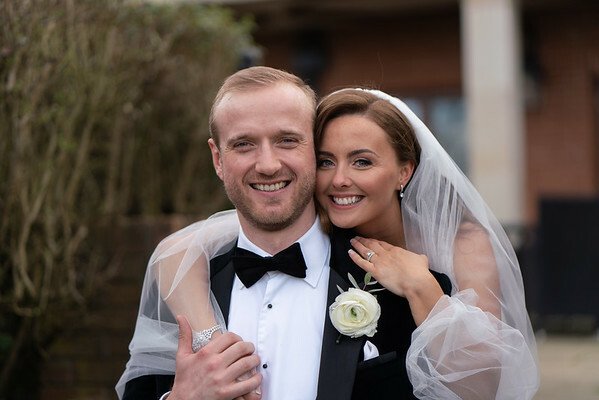 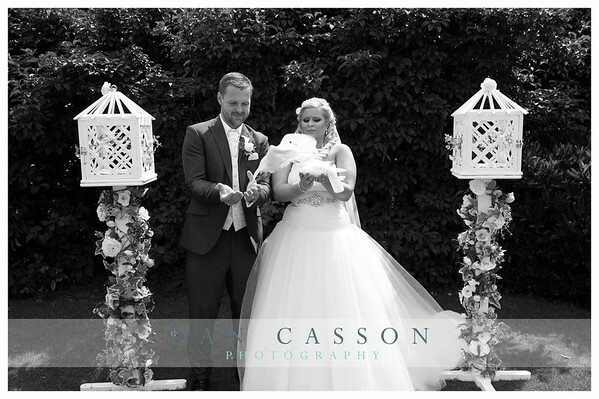 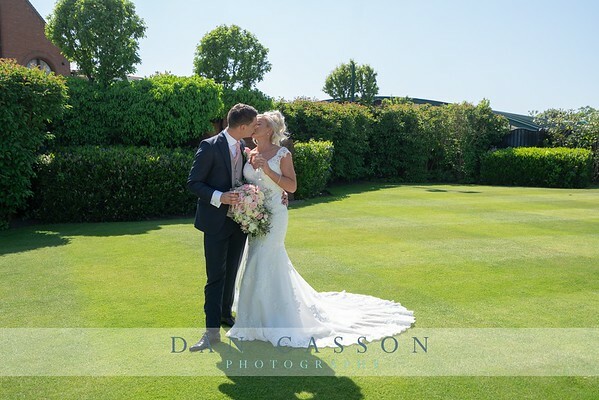 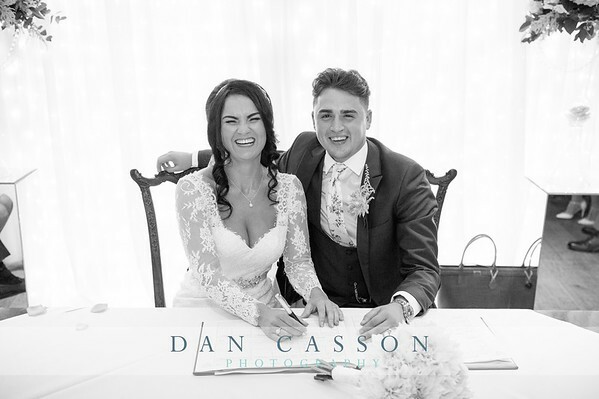 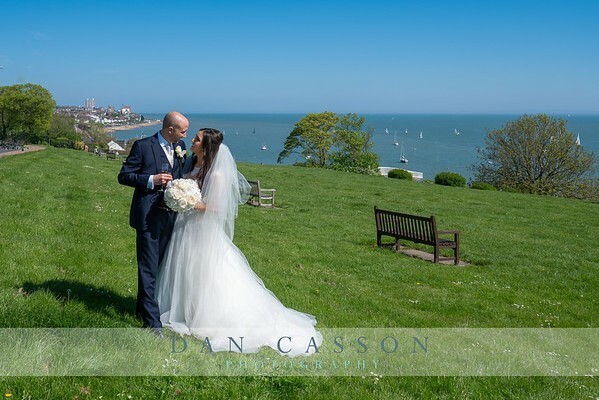 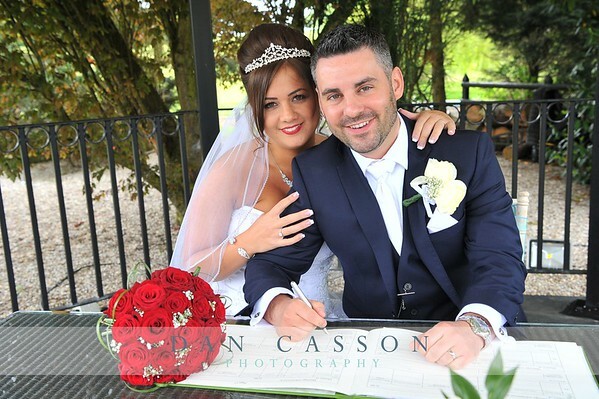 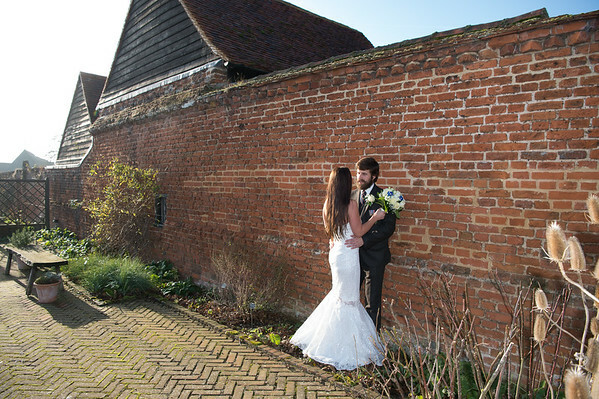 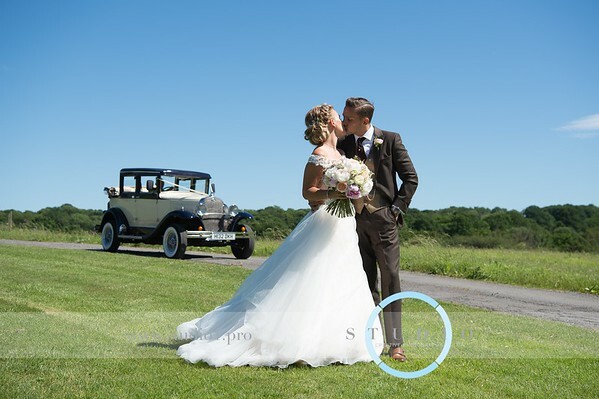 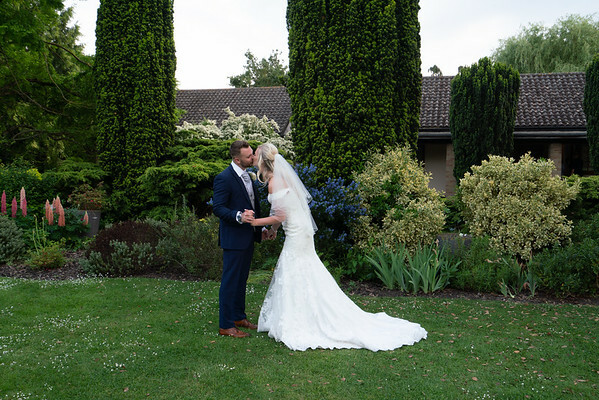 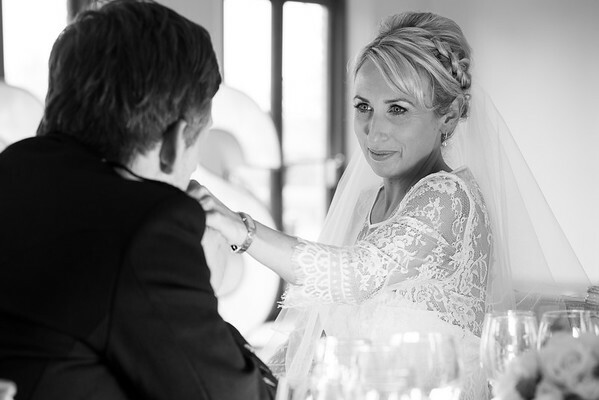 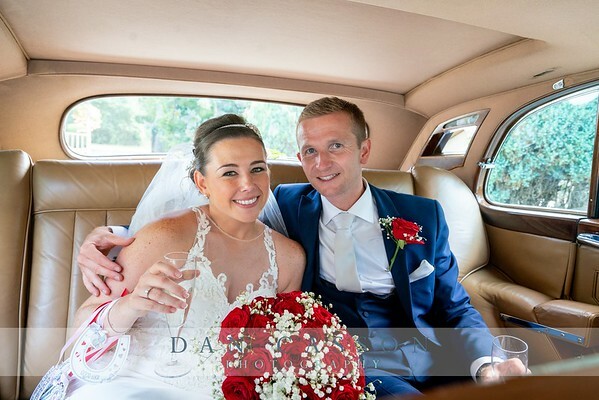 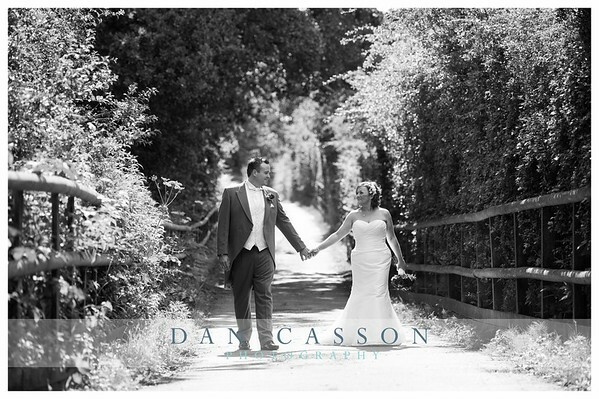 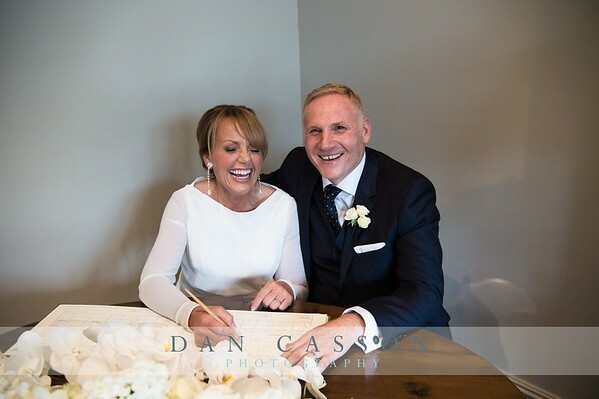 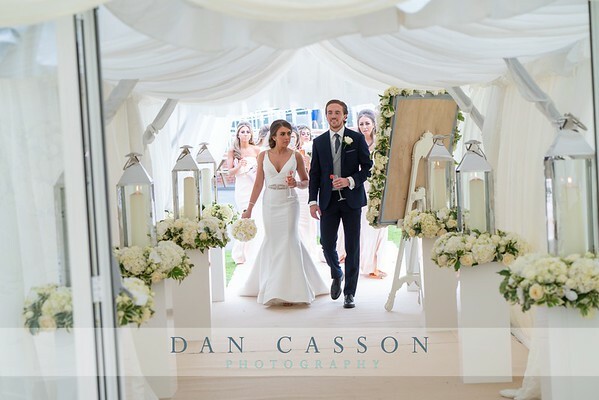 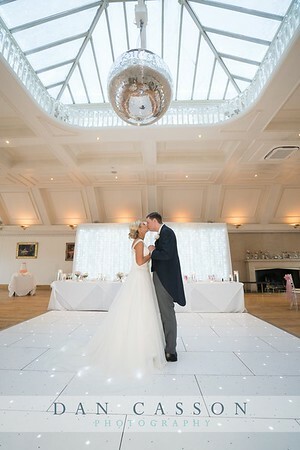 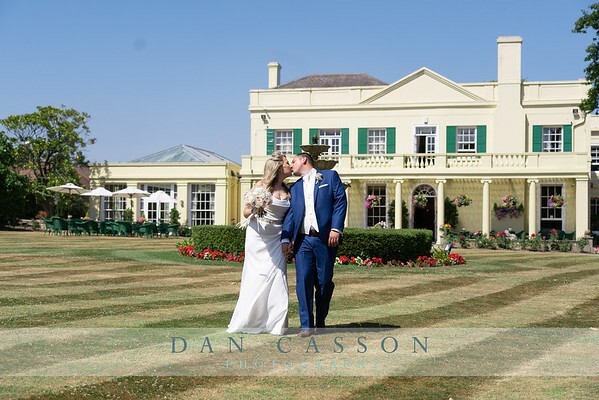 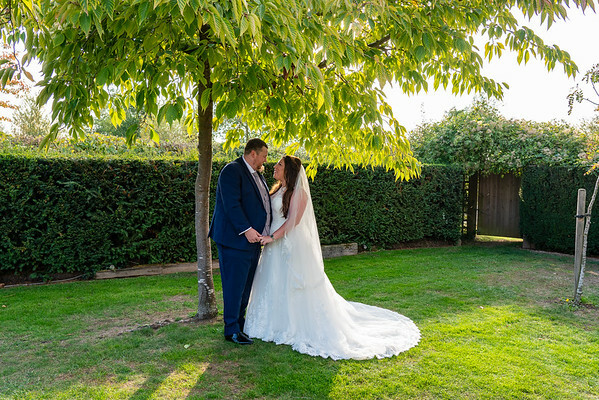 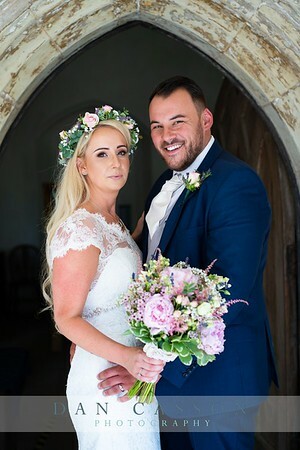 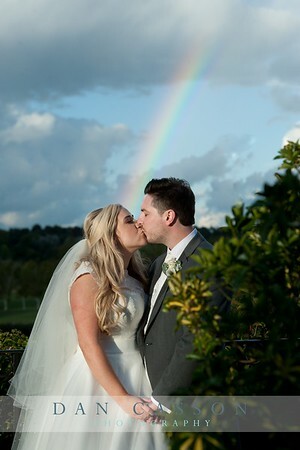 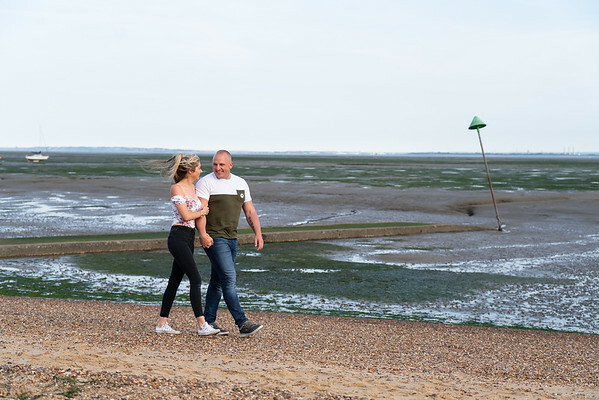 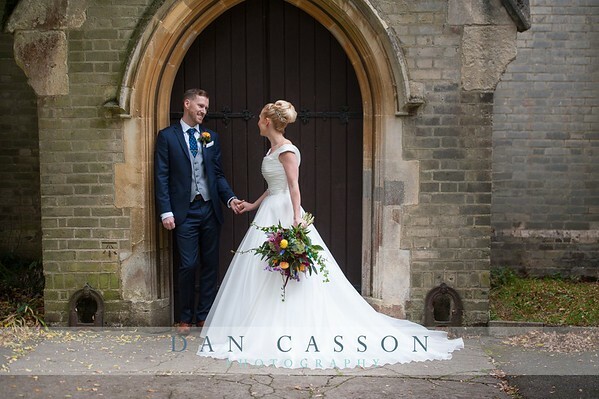 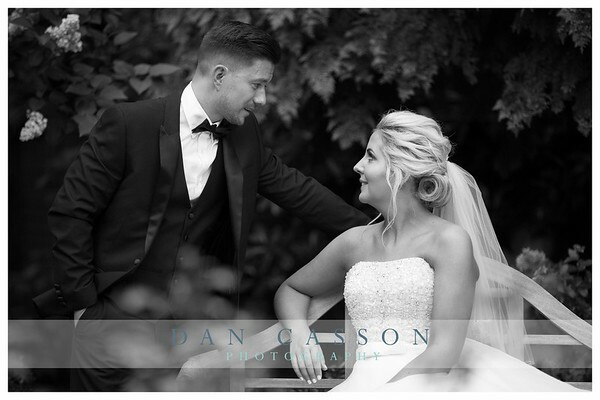 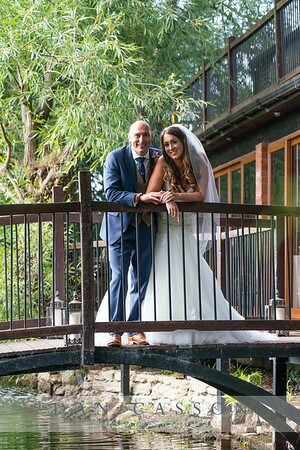 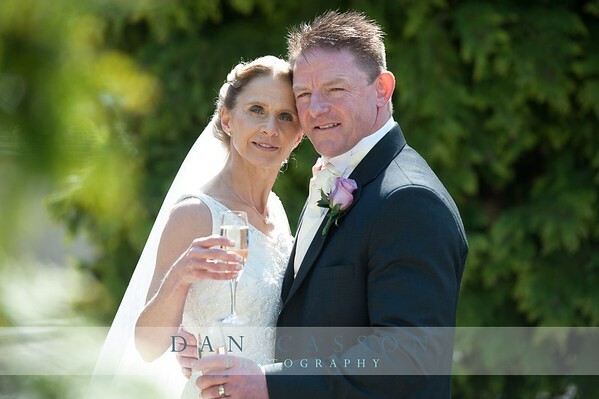 Welcome to the wedding galleries for Dan Casson Photography. 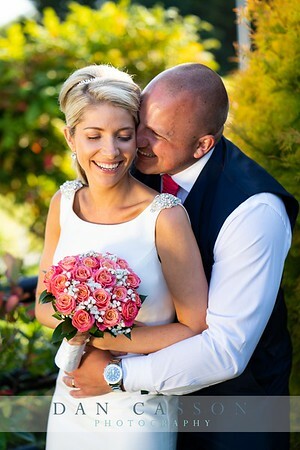 As this is a new system the older weddings are currently no longer shown. 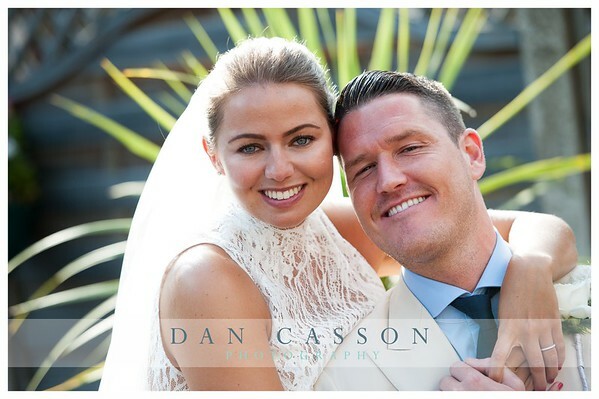 Some of these we will be re-uploading so please contact Dan direct if you have a request. 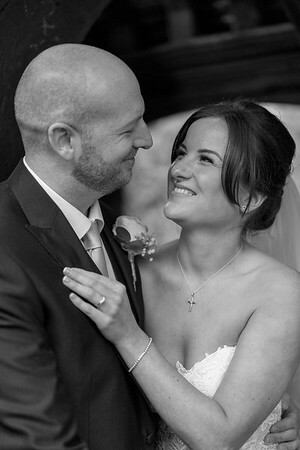 Lauren & Frankie. 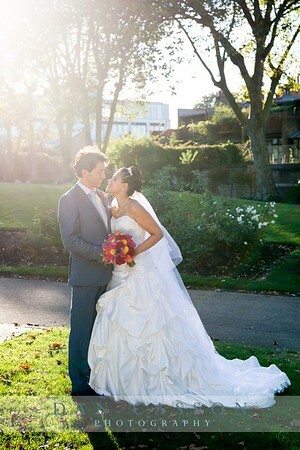 St. Dunstan's & Mile End!